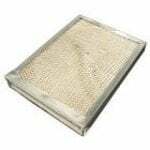 Payne humidifier filters trap harmful minerals from the water entering your humidifier, keeping them out of your home's indoor air. 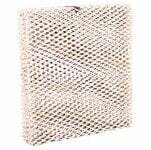 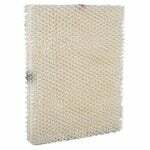 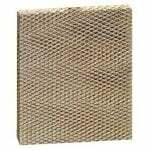 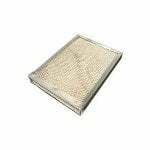 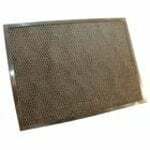 The Payne P110-3545 Humidifier Metal Water Panel Filter is the correct replacement evaporator pad for many of the Honeywell, Bryant, Carrier, Lennox, Totaline humidifiers, and measures 10" x 13-1/4" x 1-1/2" approximately. 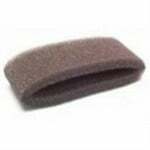 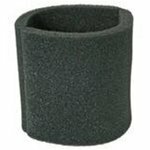 This Payne 318501-761 Humidifier Filter Replacement is a foam drum humidifier filter media. 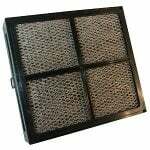 The Payne 318501-761 Humidifier Filter Replacement should be replaced twice a season or more often in hard water areas, for optimum performance. 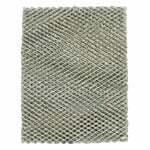 The Payne P110-3545 is the correct compatible replacement for a variety of Payne Stainless Steel Humidifiers. 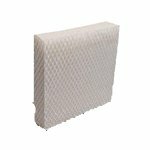 The Payne 318501-761 Humidifier Water Filter Pad provides high quality filtration with the Honeycomb filtration component, which captures mineral pollutants found in water.